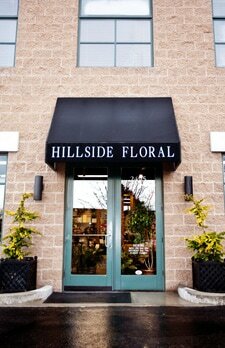 Hillside Floral has been proudly serving the Salt Lake Valley since 1979. Throughout the years of consistent devotion to our clients, Hillside Floral has become renowned for unsurpassed quality, creativity and style. Our mission is to provide the highest quality product at the fairest prices. 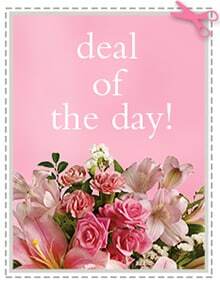 We buy direct from the grower to ensure fresh flowers! A large selection of flowers including European spring flowers, beautiful South American roses and tropical flowers from Hawaii are always available. Experienced and talented designers create beautiful combinations of flowers with an emphasis on color and texture that will leave a lasting impression. Our signature European planter gardens are unmatched! 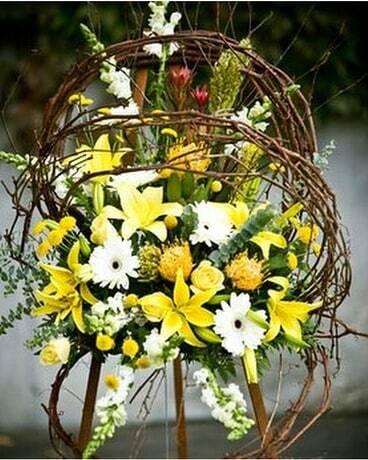 An array of beautiful blooming and green plants provide a lasting remembrance. Whether it be a charming ‘thank you,’ a thoughtful expression of sympathy, a lavish party or your dream wedding day, Hillside Floral is happy to consult with you. 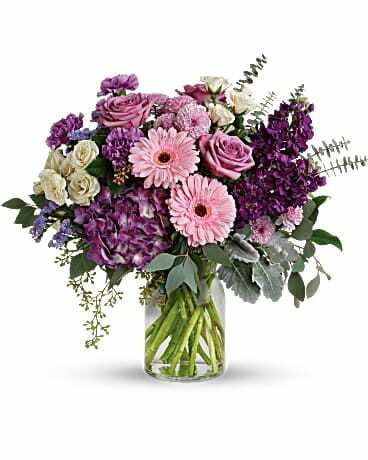 Hillside Floral provides daily delivery throughout the greater Salt Lake Valley and is also affiliated with Teleflora – a worldwide floral service. In addition to being a full service floral and event design company, we also have a beautiful retail showroom. Clients love our eclectic gifts and seasonal décor! 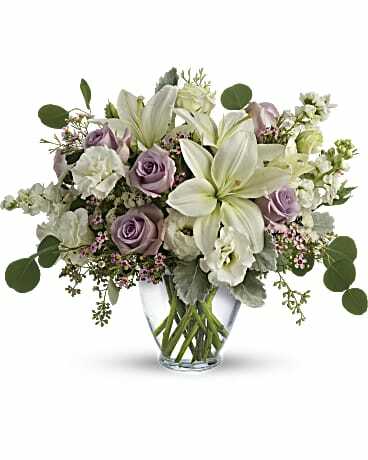 From simple to elegant …great flowers set the mood for any event!